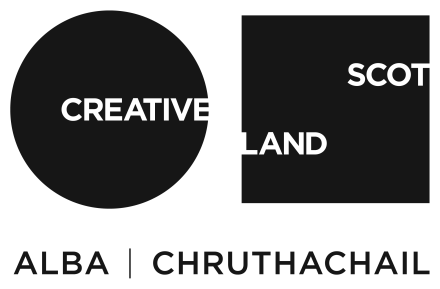 Cove Park is an artists residency centre located on an outstanding rural site on Scotland's west coast. Our residencies support the development of new work by national and international artists, groups and organisations working in all art forms. Cove Park offers both funded and independently funded residencies throughout the year. We also work in partnership with national and international arts organisations, curators and producers to develop special residential projects. Hands-On is Cove Park's innovative engagement programme, offering free creative learning opportunities for children and young people alongside talks and events for our local community and audiences throughout the UK. Find out more about Scotland + Venice 2019, new national and international residency programmes, commissions and special events.